Antique Detectives is the place online to learn more about antiques. Follow me on my trips to find the best antiques and teach you about these wonderful artefacts. "Antique Detectives is the best!" Treasure or trash? Does it really hold any value? These are some of the questions that linger on our minds every time we look at a possibly antique object. Follow the Antique detectives and learn some tricks of the trade to help you identify antiques and also estimate their value. 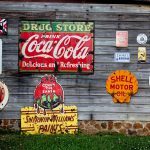 You can also learn more about where you are most likely to find the best antiques, what indicators to look for and also a bit about their history. Buying antiques, whether as a hobby or for profit is a very fulfilling venture. For the avid antique lover or collector finding a beautiful one-of-a-kind piece of collectable that fits perfectly in your home is thrilling and exciting. While Antique Detectives doesn’t stock any collectables on the website, we can be very instrumental in assisting you to discern antiques, and with guidelines on antiques and collectables, to help you acquire and sharpen your skills so you can better identify and evaluate antiques:- furniture, costumes/textiles, glass or ceramics. Antique Detectives are interested in assisting you in identifying and correctly collectables and antiques. The detectives here are a great resource who have gathered immeasurable experience in grand collections they have, collectively more than 15 years experience of antiquing. We long to share with others who have similar interests but have not been in this field for long. Our aim is to equip you with the skills to buy and sell, or collect antiques. And the skills that you acquire can be used for any kind of antiques. There are a few tips and guides to buying, selling and collecting antiques. The most important is understanding what an antique is. An item is labelled as an antique is if it is at least 100 years old. Anything between 25-74 years will be known as vintage. Antiquing is all about experience and no book can give you that, you will have to do it practically. Let me warn you-you may be disappointed and even swindled when you first begin, but that is all part of the learning curve in this fulfilling venture. As Antique Detectives we rely on markings on antique items, and these are some of the other tips we will give you. Many collectables have identification markers or unique signatures on them. From our experience as antique enthusiasts we have learnt how to identify, and also to identify these markings in order to classify and categorise items that we find. The information that you will find here will help you:- spot signs that indicate an antique has been restored. Give you expert advice on makers, questions to ask, tips for identifying the best examples in furniture, ceramics, glass, silver, dolls, teddy bears, textiles, and more. Learning to read symbols will come in handy since they indicate countries of origin, the makers or even the dates of manufacture. These are skills that you will perfect as you go along. My all-time favourite antique items have found their way into my home. I love antiques, they are exquisite and add an air of grandeur. I believe it is because of all the history that they carry. The stories that they tell, the many lives that they have lived. They are like a window into history, and only a lover of antiques could understand this phenomenon. This site is dedicated to helping you find your window into history, no matter what kind of antiques you are drawn to. 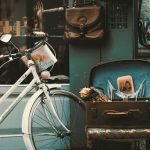 Antiques are as diverse and unique as the people who collect them, so you don’t need to feel like you have to collect cars, or dolls to be called an antiquer. Do you love, old, historical items and the history behind them? Would you like to find, buy, own or sell these items? Then, you are an antiquer and Antique Detectives is the site for you. 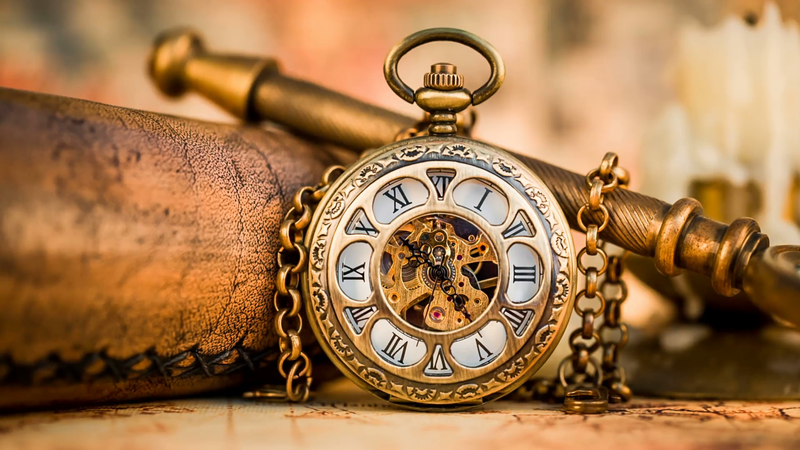 As an antiquer, I had to learn some hard lessons and so I want to guide you and equip you so that you will not have to fall into the same pitfalls and experience the same heartbreaks that I went through. Here we will share the best places to find and buy antiques. And as we all know antiquers love a good bargain, we will show you how to get those, we will showcase pieces and give you the histories behind these items. In addition to this, we will give you tips and information on what to look for as pertains to items found in different eras. We hope that with our help you will be better equipped to go out and find your precious pieces of history and help preserve them for generations to come. Come Back For Your Antique Detective’s Adventures! Roll up your sleeves and let’s get antiquing. You will find that collecting antiques is fun and worthwhile. 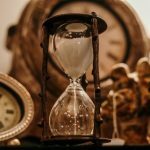 With a little know-how and understanding about collectables, you should be on your way to becoming a great collector of all things old and precious. Any antiquers adventures will not be complete without some mistakes in the beginning. But, don’t be discouraged if at first, you don’t get very valuable stuff. Keep going and with experience, your ‘antique eye’ will sharpen and before you know it, you will be able to spot a valuable piece from miles away. To keep abreast with tips, insights and new finds check the website often and allow us to help you make this venture a success.